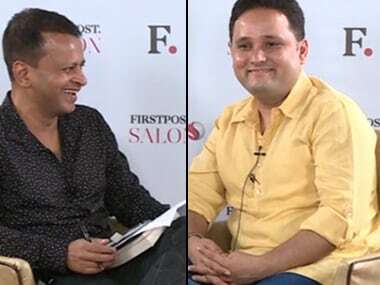 Author of the Shiva Trilogy and the new Ram Chandra series, Amish, was the featured guest on the third edition of Firstpost Salon on Wednesday. 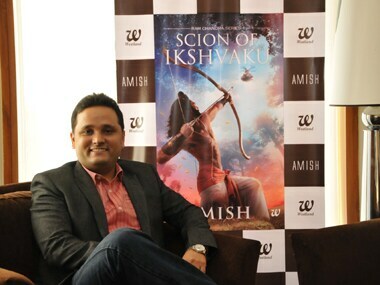 While the author shot to fame with his first book, The Immortals of Meluha in 2010, the book went on to become a huge commercial success. 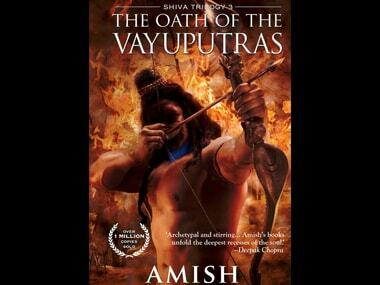 The following books of the trilogy -- The Secret of the Nagas and The Oath of the Vayuputras -- were well-received too. 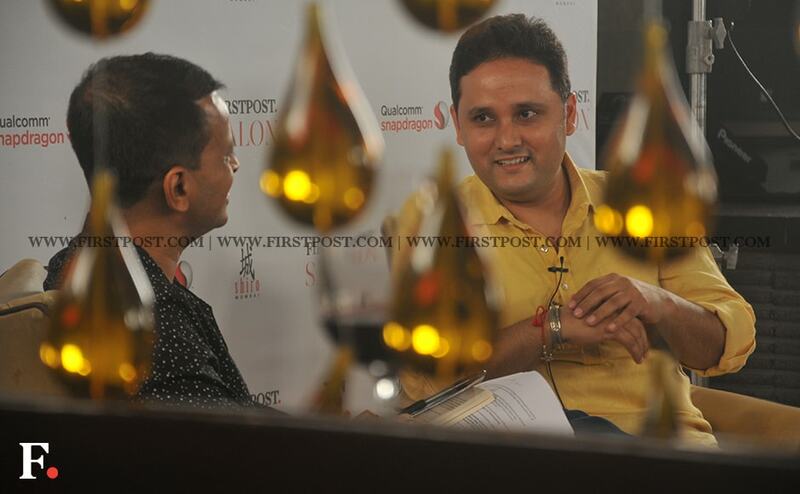 Photos from the Firstpost salon with Amish, author of the Shiva Trilogy. 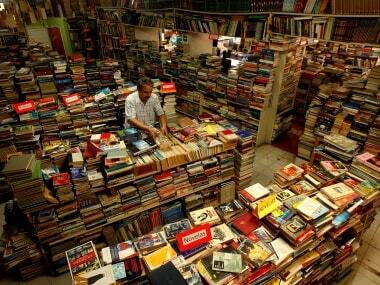 Amish’s books quietly suggest that in the end neither Good nor Evil can come as readily marked the way a Neelkanth does. Sometimes you need at least a trilogy to figure out what’s what. In this excerpt from the final book of the trilogy, The Oath of the Vayuputras, we can get a sense of the action sequences that have made the trilogy a thrilling read for legions of fans. 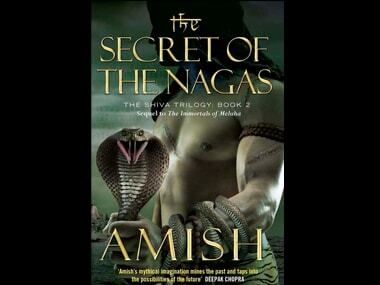 Book excerpt from The Secret of the Nagas: Where the hell have you been, Neelkanth? 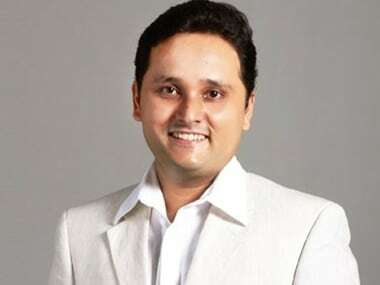 In this excerpt from The Secret of the Nagas (Westland Books), Amish gives his readers a taste of how difficult it is to be the much-anticipated saviour, repository of a people's hopes. 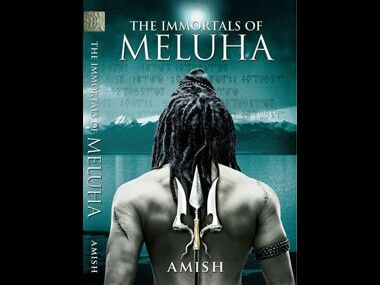 The Immortals of Meluha marked the arrival of Amish and the beginning of his Shiva trilogy. 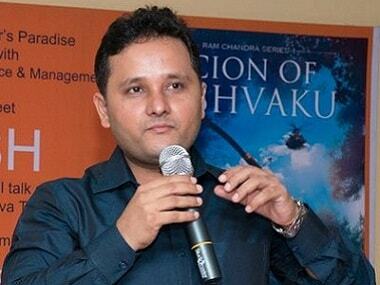 The book had faced rejection from many publishing houses but went on to become a sensation. 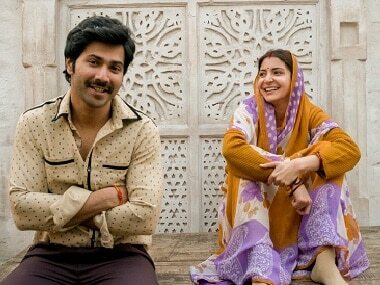 Amish follows the adventures of young Ram Chandra and his brothers but in his own fashion makes them relatable to a modern generation.